Parts are our specialty at Shelby. Our equipment inventory might not be as big as some companies, but when it comes to getting our customers the right parts, we’re near unbeatable in expertise, pricing, and speed. We pride ourselves on our customer service above all else. Chuck and Matt consistently go the extra mile to meet the customer’s needs, whatever they may be, and if you give them a call, you’ll experience their industry knowledge and customer-oriented mentality first hand. We ship nationally and carry equipment parts for the highest quality brands including JLG, Skytrak, Genie, Terex, Wacker Neuson, Gradall, Multiquip, Lull and more. Call or email us today for accumulators, manuals, belts, differentials, seals, filters, switches, kits, joysticks, valves, attachments, wear pads, or whatever other part you may need! Happily serving West Harrison, Indiana. Outside Business Hours: Please fill out an inquiry here. See the list below for information regarding our manufacturers, equipment and parts manuals, and news in the industrial, construction, and agricultural industries. JLG, Gradall, Lull, and SkyTrak Owner Manuals – Just click the link to product manuals on the right hand side of the page. Includes: Operation; Parts; and Service manuals for most JLG, SkyTrak, Gradall, and Lull Machines plus other JLG favorites. Enjoy! Genie Parts and Service and Terex Aerial Manuals – Find out the information you need to order the correct part the first time. Just find your Genie or Terex lift and narrow it down from there. MultiQuip Operation and Parts Manuals – The operations and parts manuals for most of the MultiQuip lines. This is a great place to look up part numbers to ensure that you get exactly what you are looking for when you call. JLG.com – This is one of our personal favorites where you can find anything JLG. Look here for the latest news and product offerings from our favorite equipment manufacturer. GenieLift.com – Another of our favorites. Find out all you need to know about Genie’s great aerial lift products. 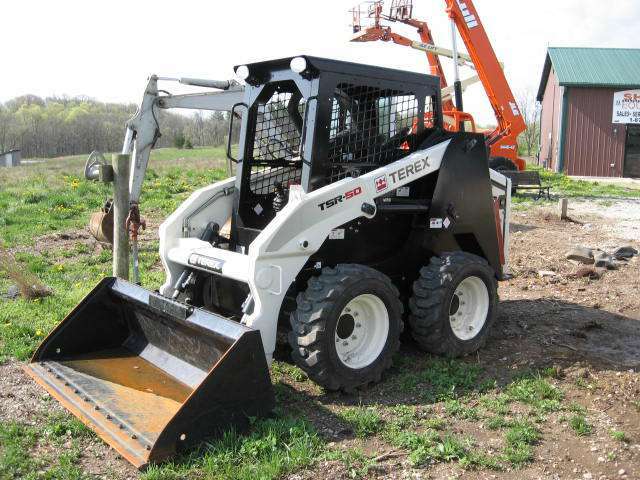 Terex.com – Want to learn more about the incredible value of Terex Brand aerial equipment? It’s all here. 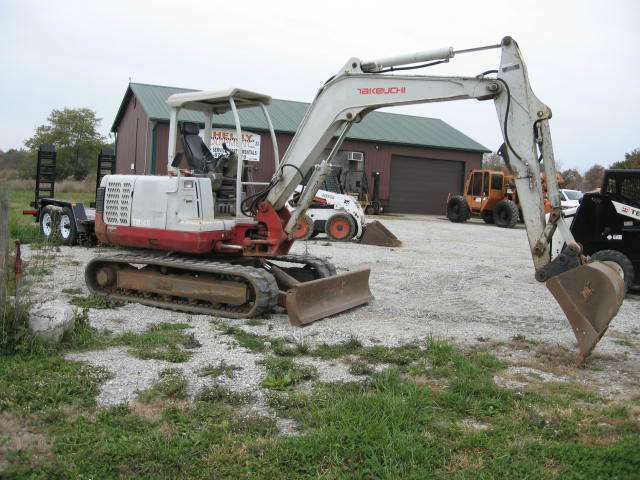 Wacker Neuson – Find a complete listing of Wacker Neuson’s offerings. 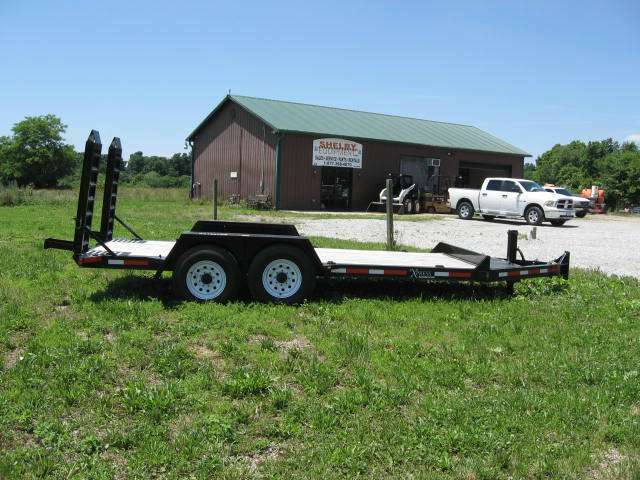 Multiquip Inc. – Information regarding Multiquip products and equipment. Lift and Access – The online stop for the popular magazine. Check out our add on the left hand side of their site! Masonry Construction Online – Website of the popular magazine Masonry Coonstruction. 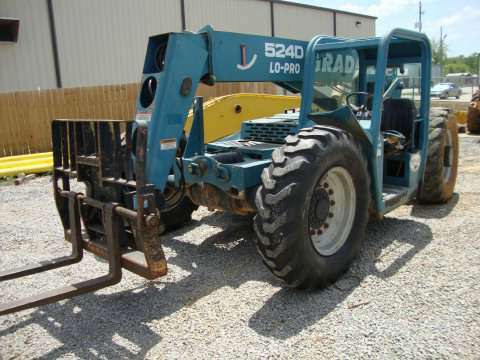 We look forward to helping you solve your equipment related needs! Don’t hesitate to call at 877-398-4870 with any questions you may have. 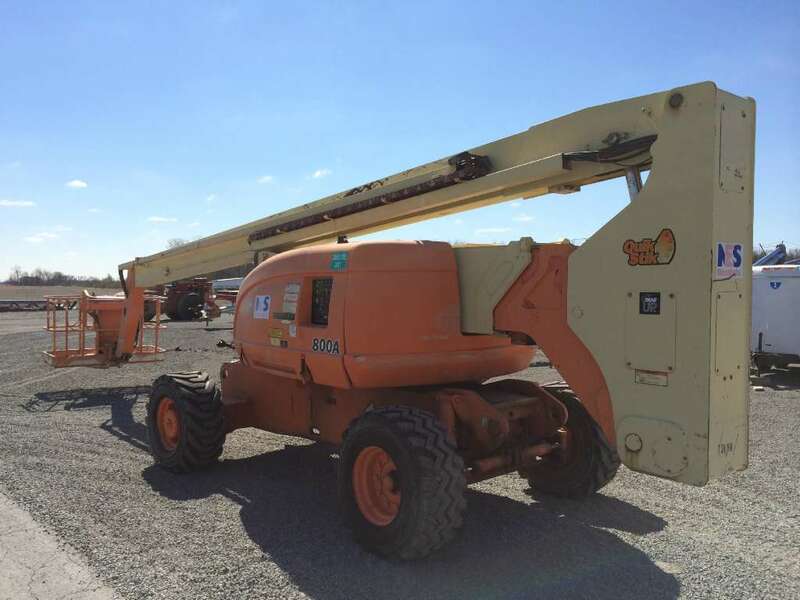 Be sure to also view our inventory of used and new JLG and Lull, Multiquip, Terex, Wacker Nueson, Skytrak and Genie equipment we offer for sale including telehandlers, scissor lifts, boom lifts and more!